Leonid Nediak may only be 13 years old but he already has innumerable accomplishments in both music, math, and science. A gifted composer, he will be playing his own music among standard repertory, which is a rare treat. 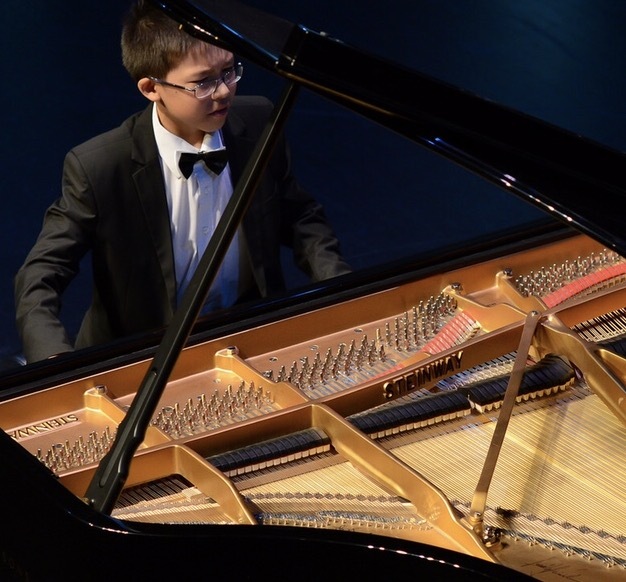 Though he hasn't been yet to Pianofest in the Hamptons, he is the Festival's relative off-spring, as he studied in Toronto with Pianofest's own Michael Berkovsky and an alum of Rising Stars. The Rising Stars Piano Series was founded in 2003 by SCC board member and pianist, Liliane Questel, a graduate of the Brussels Conservatory and the Baltimore's Peabody Conservatory under the guidance of Leon Fleisher . 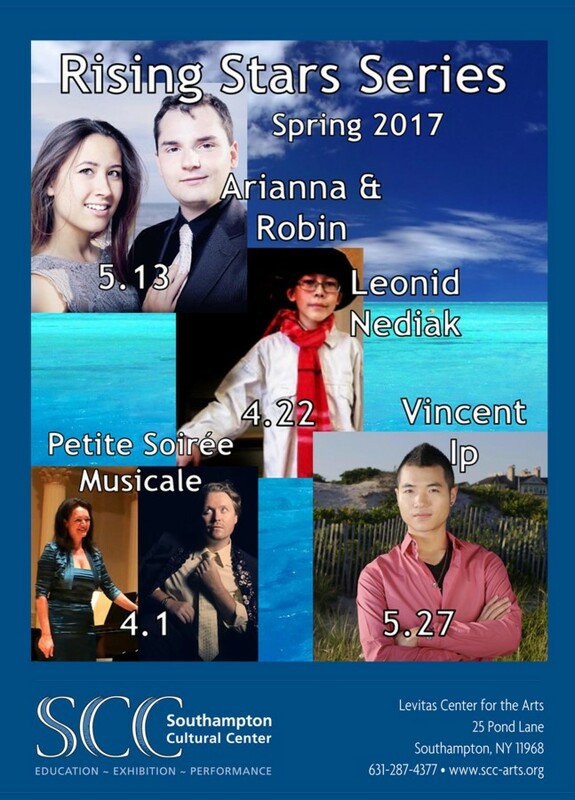 The series mission focuses on performance opportunities primarily for participants and alumni of Pianofest of the Hamptons. These highly talented pianists attract a loyal following. The Tenth Anniversary Season in 2013 celebrated some of those musicians who by then were not “Rising Stars” anymore but celebrated performers.